THE SA WAY OF EDUCATION — You Get An A Plus, Inc. The Seven Arrows Way of Educational was founded in Los Angeles in 1992 and has provided an innovative and enlightened multi-cultural educational curriculum for countless families and children since its inception. Starting at a private home in the Palisades, 25 years later SA has multiple products and offerings under it's educational umbrella. Little Dolphins by the Sea | Preschool | Santa Monica, CA. Roots & Wings | After-School Enrichment Classes & Summer Programs. 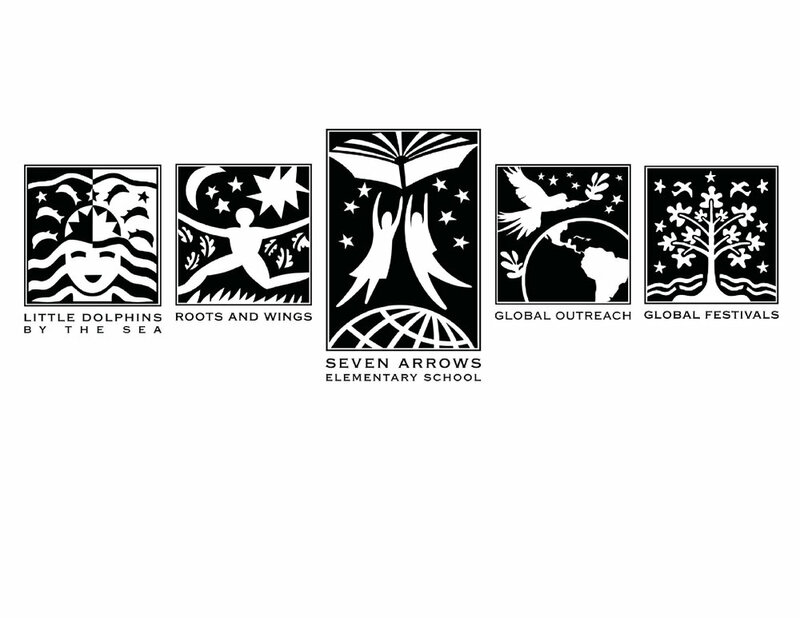 Seven Arrows Elementary | Serving K-6 | Pacific Palisades, CA. Global Outreach | Spanish-based study abroad program currently being developed to provide educational and environmental enjoyment for multi-generational families.